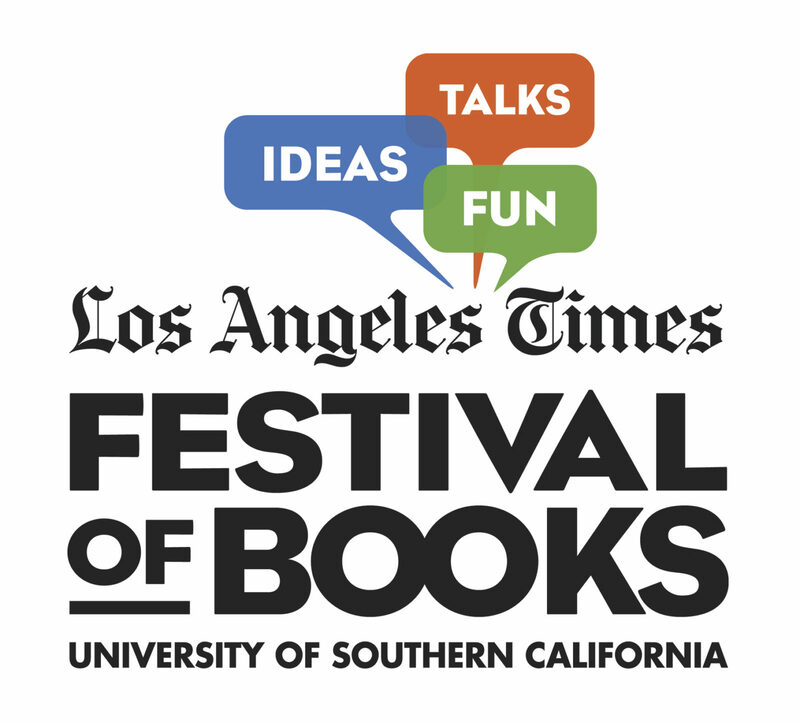 The 2019 Los Angeles Times Festival of Books is a two-day book fair which will be held in the University of Southern California near downtown Los Angeles on April 13-14. It is the largest book festival in the country. For the first day of the 2019 LA Times Festival of Books, the University of Southern California will be hosting the following talks and workshops. Print Journalism: Where Do We Go from Here? Participants of the Festival can expect family-friendly activities such as celebrity readers, book giveaways, educational activities, games, exhibits, and other outdoor fun activities throughout the whole duration of the event. The Los Angeles Times Festival of Books is just one of the many book fair events in ReadersMagnet’s Book Content Distribution calendar. Sign up with ReadersMagnet for book fair and book signing events. You can contact them at their office number: (619) 354 2643 Toll Free Number: (800) 805 0762 Fax Number: (661) 338 1442 and enjoy top of the line publishing services.